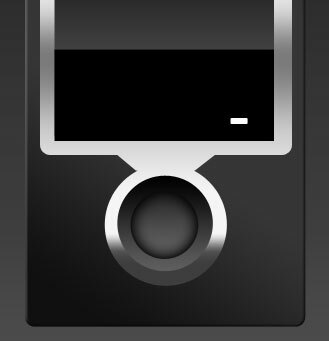 Design your very own zune MP3 Player interface in Photoshop. 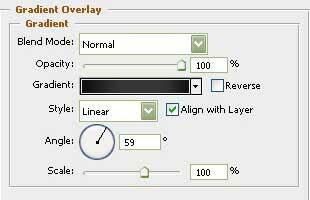 Open a new file with 395×612 px and 72 dpi. 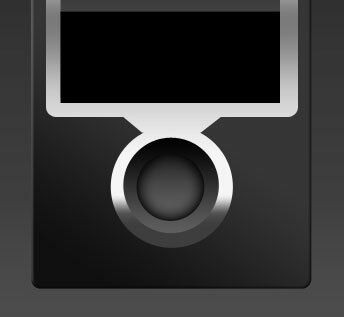 The next shown instrument will help us to represent the background for the next Media Player to be. Select after that the following tool and create the basis for the Media Player’s corps to be. 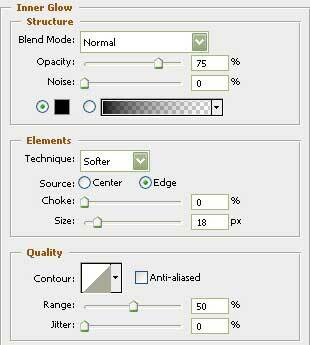 Use firstly the next tool to represent the zone under the screen. Then apply this instrument and press on Shift button to create the layer for the button. 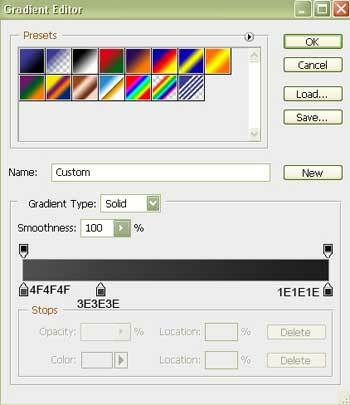 When pressing the same Shift button and using the next tool , it’s possible to represent the connection between them. 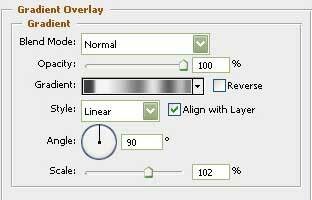 Their shapes may be corrected with the following tool . 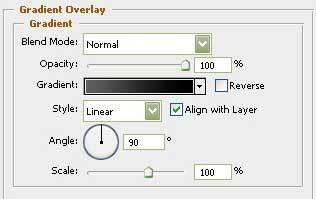 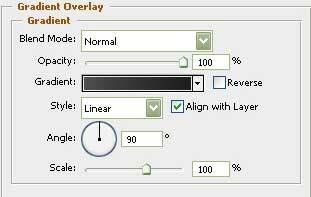 Using the next tool , create now the layer reserved for the Media Player screen. 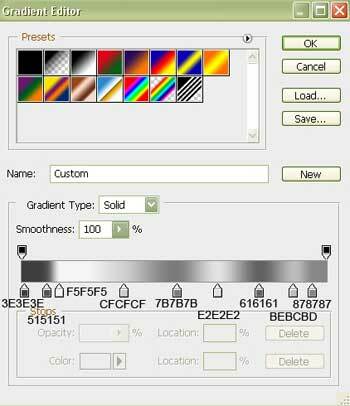 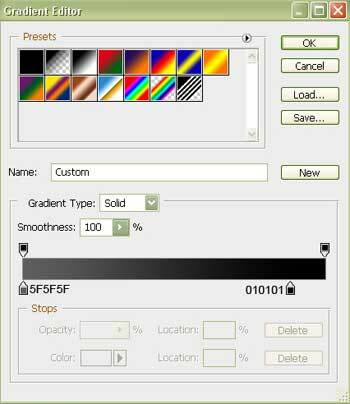 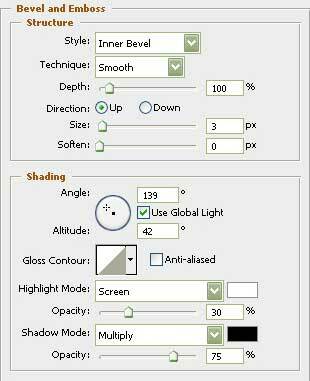 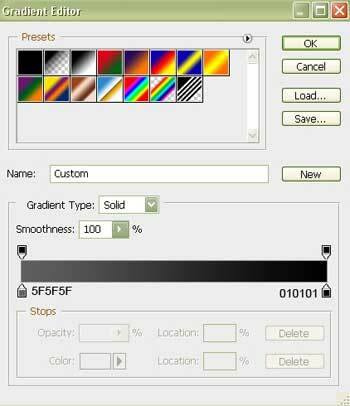 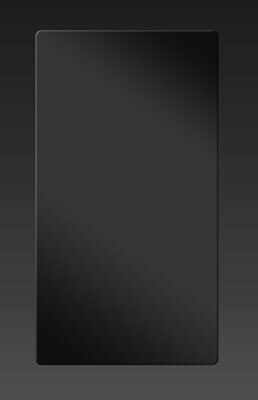 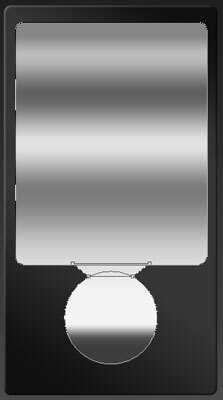 Take the following tool and create inside the screen a panel designed for the control play, colored in black. 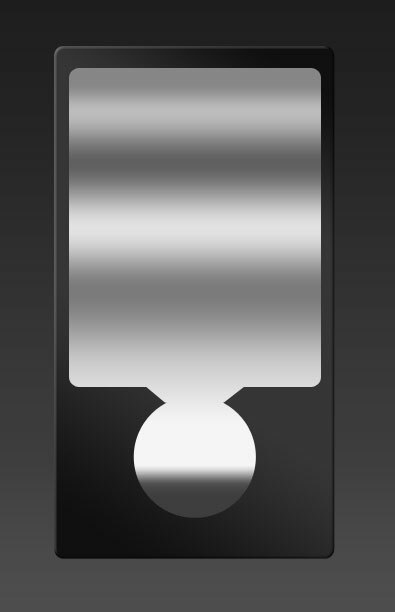 Take the next tool and create now an element of the corps designed for the Media Player button. 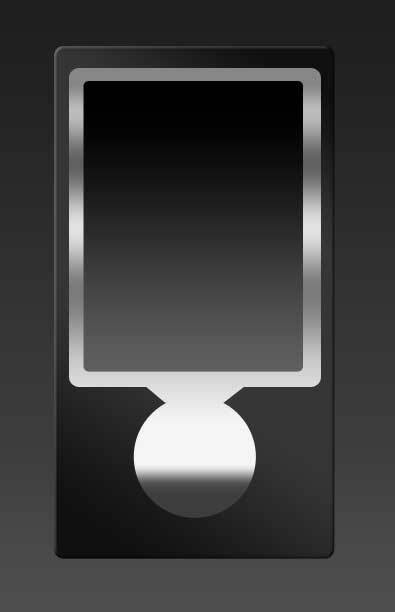 Using the previous instrument, represent the button itself. 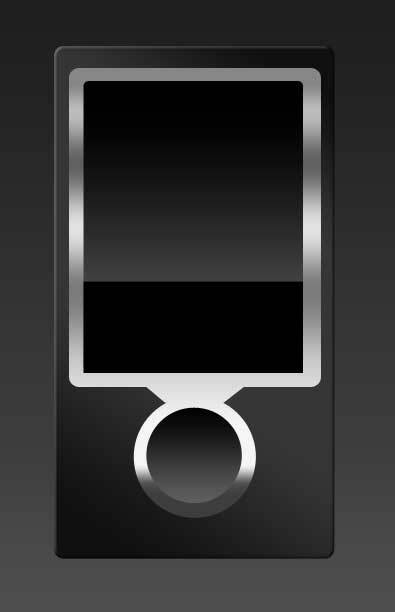 Select another instrument, that one shown here and represent the battery indicator of white color.